What's So Special About Our Apparel? Are you looking for a cute t-shirt for the child in your life? Do you want a personalized design on the softest, most comfortable t-shirt available anywhere? Look no further than Favorite Laundry Children's Clothing. Our T-shirts are growing in popularity with parents across the country. Discover for yourself what all the hype is about! Can be washed like any other T-shirt. We have both short-sleeved and long-sleeved T-shirts available in our growing online store. We will be adding apparel for baby so check back with us! With our heat press designs, you'll have a blast customizing your child's new T-shirt from Favorite Laundry Children's Clothing. You can choose from a variety of everyday and seasonal styles. We use a heat press to create bright, long-lasting designs for any occasion. Why not let your creative juices flow? After all, a custom T-shirt is the perfect gift for any birthday, holiday or special occasion. Ready to start designing something cute and comfortable for your favorite kid? 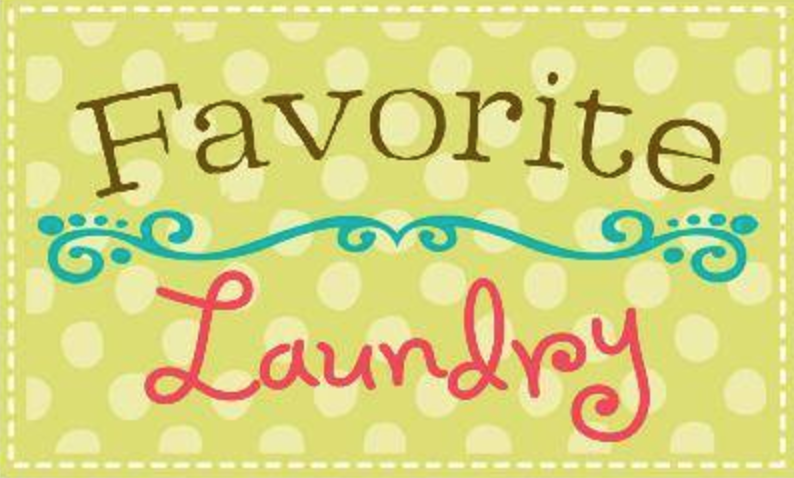 Your online order from Favorite Laundry will be fulfilled in as little as five days.